“M/s 16TH JULY” was established in 1999, is a Manufacturer and Exporter of exclusive range of Garment and Fashion accessories. We at 16TH JULY are engaged in offering quality garments with an ability to develop design in line with international trends and forecast. We are a customer centric company and endeavor to maximize our clients’ satisfaction and benefit by offering high quality products. 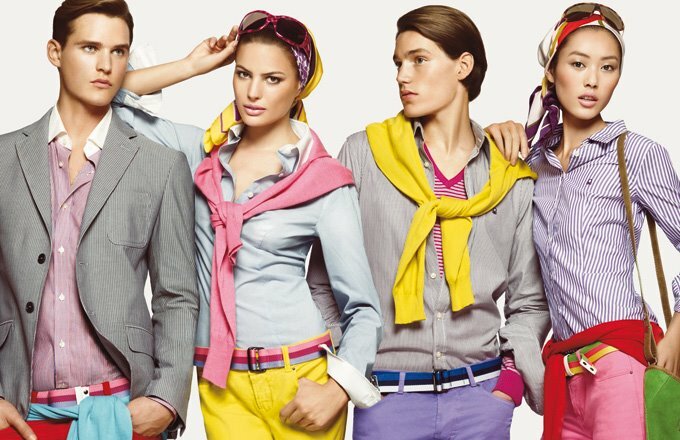 We offer a spectacular range of Garments and fashion accessories. From dresses to tunics, knitted mufflers and belts, our collection gives our clients unlimited options to choose from. To enhance the look of our range and suit the specific requirements of our clients, we do tailor-make our assortment of products on the parameters of Size, Design, Style and Finishing. With the aid of our well built infrastructure we have been able to achieve the desired level of success and growth and we constantly take necessary steps to enhance it. Incorporating modern tools, machines and newest techniques we are able to effectively deliver an unmatched product line. A well organized manufacturing unit enables us to meet the bulk market requirements and deliver the same within the set time frame. 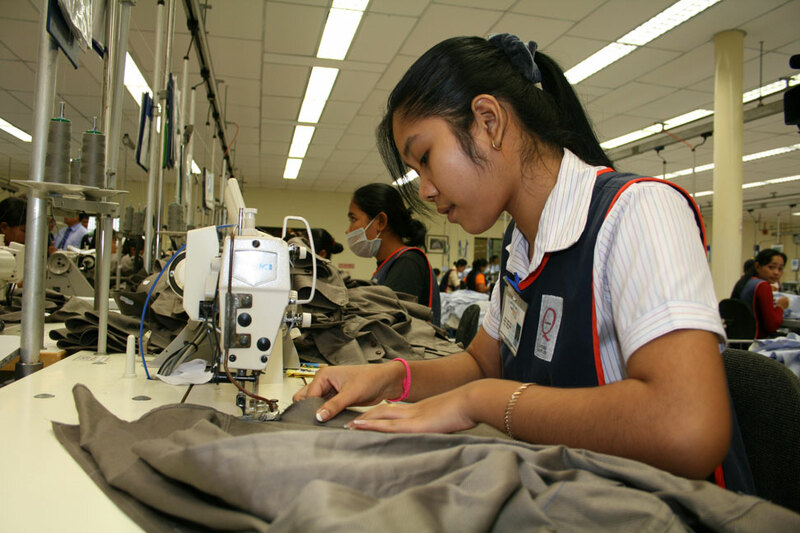 We have an expert team of quality controllers who monitor every stage from procurement to designing and production. 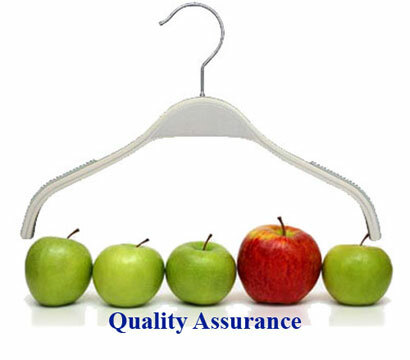 Right from the raw material to the finished product, quality control is stringently exercised. It is our meticulous commitment to quality that remains one of our greatest strengths.